An interesting ruling made recently by an Islamic scholar could soon have profound effects on the cryptocurrency markets. That is because Bitcoin and other cryptos were found to be considered halal under Sharia finance law, and it means that the community of over 1.6 billion Muslims may soon be able to invest in these currencies. 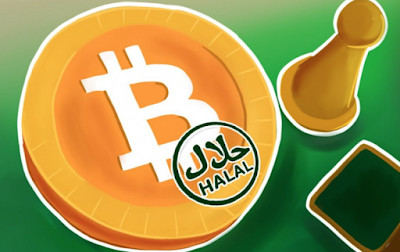 Of course to fully become legal under Sharia Finance Law, the council on Sharia Finance will need to conduct a study and make a determination on Bitcoin and other cryptocurrencies just as they did a little more than a year ago regarding gold and gold ownership. And this has already been seen in the gold backed cryptocurrency markets with the establishment of OneGram being fully compliant under Sharia Law.